If you are like us, citrus fruits probably bring to mind a splash of colour and a sour, yet refreshing after-taste. No wonder citrus’ flavour is as unforgettable as it is. 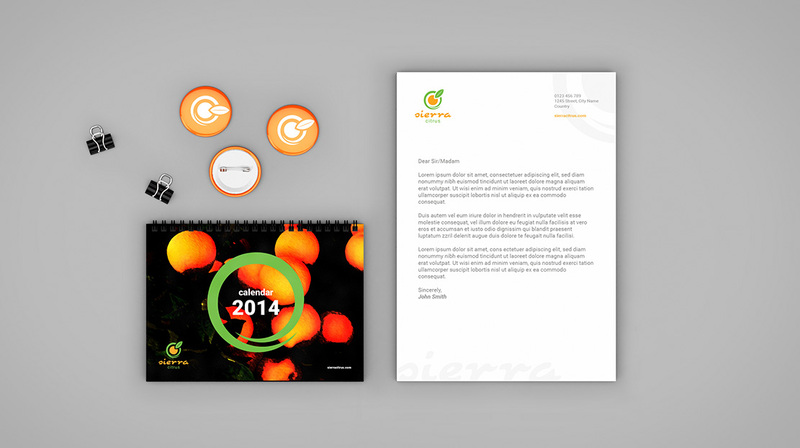 Our mission here was simple – create a candid brand for the Sierra Citrus’ fruit distribution company. The identity concept draws inspiration from the orange fruit itself, wrapping the design in thick and curvy lines that allow the product’s freshness and vivid colours to take the spotlight. 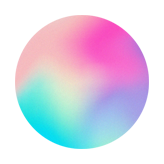 The wavy typeface is a subtle hint at the Mediterranean climate, a haven for ripe citrus. 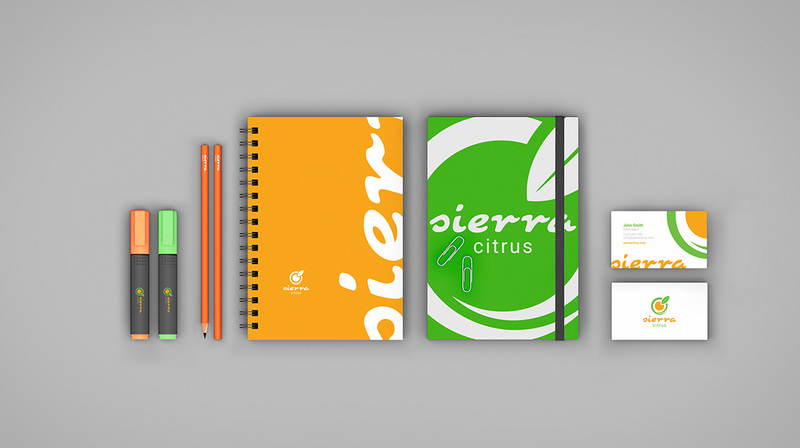 The identity concept draws inspiration from the orange fruit itself, wrapping the design in thick and curvy lines that allow the products’ freshness and vivid colours to take the spotlight. The wavy typeface is a subtle hint at the Mediterranean climate, a haven for ripe citrus.